Last week, US-based Condé Nast Traveler magazine released the results of its annual best cruise ships poll, dividing the industry into small, medium and large cruise ships and river cruisers. Among the winners are names such as Azamara, Celebrity, Crystal, Cunard, Holland America, Oceania, Princess, Regent, Royal Caribbean, Seabourn and Silversea, as well as some lesser known cruising names such as Grand Circle and National Geographic. Meanwhile, from Silversea comes news that the situation in Argentina seems to be calming down, with their ships again calling on both Argentina and the Falkland Islands. 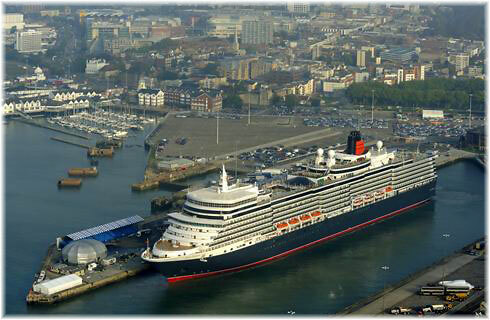 Elsewhere, we have news of a new future for the iconic Queen Elizabeth 2 somewhere in Asia. It is not so much Condé Nast as Condé Nast’s readers that decide the annual rankings of 376 cruise ships (this year) in the categories of Small, Medium, Large and River cruise ships. Realizing that this refers mainly to an American readership (Condé Mast Traveller is the UK version of US-based Condé Nast Traveler), we now comment on the results for 2013. First, in the small ship category, the top three positions went to Grand Circle’s Arethusa (97.1) and two Lindblad ships, the National Geographic Explorer (49.9) and National Geographic Endeavour (94.4). Seeing as National Geographic is a long-standing US institution, this does not come as a surprise, but many Europeans will be unfamiliar with Grand Circle Tours’ trio of small cruise ships, the 1,219-ton Arethusa, Artemis and Athena, built in 2007-08 and capable of carrying fifty passengers each, primarily in the Adriatic and Aegean. 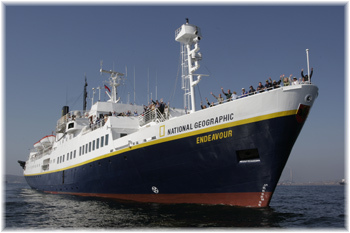 The National Geographic Endeavour will be better known to British cruisers as the former Caledonian Star, now registered in Ecuador so that she can cruise the Galapagos Islands (hence the high score). The National Geographic Explorer, meanwhile, is a converted former Hurtigruten ship. Out of the other seventeen small ships, Seabourn captures four spots (average 91.4), Silversea five (average 89.3), and SeaDream (86.8) and Windstar (86.0) get two spots each. The remaining places were taken by the Celebrity Xpedition (90.4), Paul Gauguin (90.3) and Seven Seas Navigator (89.6), while the Artemis (89.0) captured a second spot for Grand Circle. 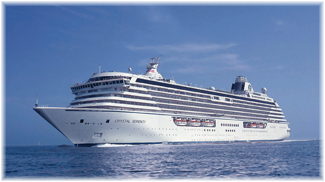 In the medium ship category, Crystal Symphony (94.5) and Crystal Serenity (94.0) took the top two spots, followed by Regent’s Seven Seas Voyager (91.9), Oceania’s Marina (91.3) and the Seven Seas Mariner (91.2). It is interesting that six of the 20 medium size ship slots were won by former “R” ships, accounting for 30% of the list. Scores were, for Oceania Cruises, Regatta (87.9) and Nautica (87.6), Azamara Journey and Azamara Quest (tied at 87.3), and for Princess Cruises, Pacific Princess (84.4) and Ocean Princess (83.4). That leaves Silver Spirit (88.2), Holland America’s Eurodam (86.2), Island Princess (85.1), Cunard’s Queen Elizabeth (84.6), Zaandam and Coral Princess (tied at 83.5), Queen Victoria (83.4) and Prinsendam (83.1). In the large ship category, the top eight slots were divided among Disney, whose Disney Magic, Wonder and Dream took the first three slots (averaging 89.7), plus number 8 with Disney Fantasy (84.8), Cunard’s Queen Mary 2 (87.0) and Celebrity Eclipse, Equinox and Solstice (averaging 87.7). The balance was divided equally between Royal Caribbean (average 82.0) and Princess Cruises (average 81.2), with six ships each, with the best scores taken in each case by their newest and biggest ships. For example, the ultimate biggest, Oasis and Allure of the Seas, scored an average of 82.6 between them. The river category may not be as interesting for Europeans (where the vessels all trade) as of the forty ships that have been topped the poll 30% are from Grand Circle, an incoming brand that is not sold in Europe. Grand Circle was originally a sort of American-based Saga, and from being founded in 1958 to look after travel arrangements for the American Association of Retired People, has developed into a luxury business. It is notable, for example, that Grand Circle took the top four river slots, with an average score of 97.0 for the Provence, River Allegro, River Adagio and Chardonnay. The rest of the American river poll is divided between Uniworld and Viking River Cruises, two names that are well known in Europe, with a dozen vessels each, plus two or three entries from AMA Waterways and Avalon Waterways. The Condé Nast poll is slightly peculiar in that the 540-berth Silver Spirit and 2,092-berth Queen Elizabeth both end up in the same grouping, but the two ships have an entirely different feel. Berlitz recently changed its midsize ship bracket to 751-1750 passengers, in which case neither of the above ships would have fit. 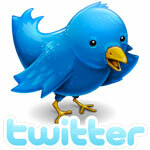 To Berlitz, small is 251-750 (boutique is 50-250) and large is above 1750. The Condé Nast results might be a little more relevant if it were to re-examine its size brackets, which were not defined in this year’s results, nor in the 2012 results, although if one takes the time, they can be worked out. On December 17, we reported on the situation in Argentina, whose port workers were threatening to refuse to handle cruise ships that had called in the Falklands. At the time, we also reported that P&O Cruises had cancelled a Buenos Aires turnaround in favour of making the call in nearby Montevideo in Uruguay. The first ship to be affected by these actions was the 450-berth Seabourn Sojourn leaving Buenos Aires on December 4, with her departure delayed by seven hours while port workers demanded that she not call on the Falklands. The Sojourn subsequently cancelled her Ushuaia call for the same reason. Meanwhile, Holland America Line’s 1,348-berth Veendam, on a cruise from Valparaíso to Buenos Aires, also dropped a call at Ushuaia, on the same day the Seabourn Sojourn was supposed to call, because of possible demonstrations. 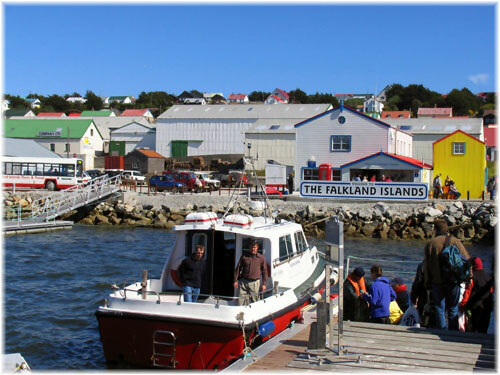 As Holland America manages the Seabourn brand, there is a connection, and on the other side of the debate, earlier in 2012 Holland America had cancelled Falkland Islands calls planned for the Veendam. 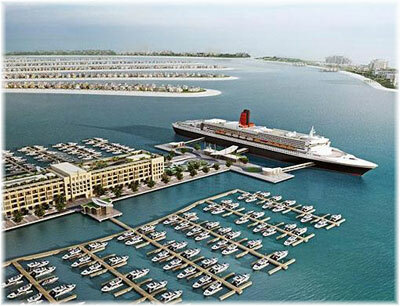 Dubai World, who purchased the Queen Elizabeth 2 from Cunard Line in 2008 for $100 million, have developed a new plan that involves a new management partnership to take over operation of the ship and base her as a major tourist attraction in a major Asian city. The “TradeWinds” shipping newspaper last week reported that Singapore-based Oceanic Group has entered into a partnership with Dubai World to convert and operate the ship as a floating hotel in a major Asian city, yet to be named. 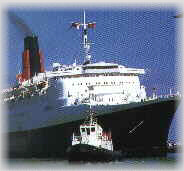 Original plans to convert QE2 into a floating hotel in Dubai were abandoned after the local economy, and Dubai World, started to suffer as a result of the Great Recession. These plans were not welcomed by all as, among other things, they might have involved the removal of lifeboats and turning the ship’s iconic funnel into a glass penthouse suite. Ownership of the vessel has now been vested with a new Dubai World entity called QE2 Shipping Dubai, and the ship will be maintained in full operating order so that she can move under her own power between assignments, as and when required. As part of the conversion, which will likely take a year and be undertaken in China, QE2’s 1,137 cabins will be reduced to between 400 and 500 luxuriously appointed, European-style rooms and suites. This will be done by reworking public areas and combining smaller spaces into bigger ones. The new managers are now in discussion with a number of leading hotel operators about managing the hotel operation. Features of QE2 as converted will also include gourmet cuisine, over 100,000 square feet of retail shopping space, a QE2-themed museum, an exhibition space, a grand ballroom and other amenities that will make her an attractive venue for special events, corporate functions and weddings. Oceanic Group is headed by managing director Daniel Chui, who has twenty years experince in cruising in the Asia Pacific region, including time spent with both V.Ships and Silversea, as well as other cruise companies.